Why Mehwish Hayat Said No to Work With Jimmy Shergill? Mehwish Hayat refused to work with Bollywood actor Jimmy Shergill in upcoming bollywood movie. 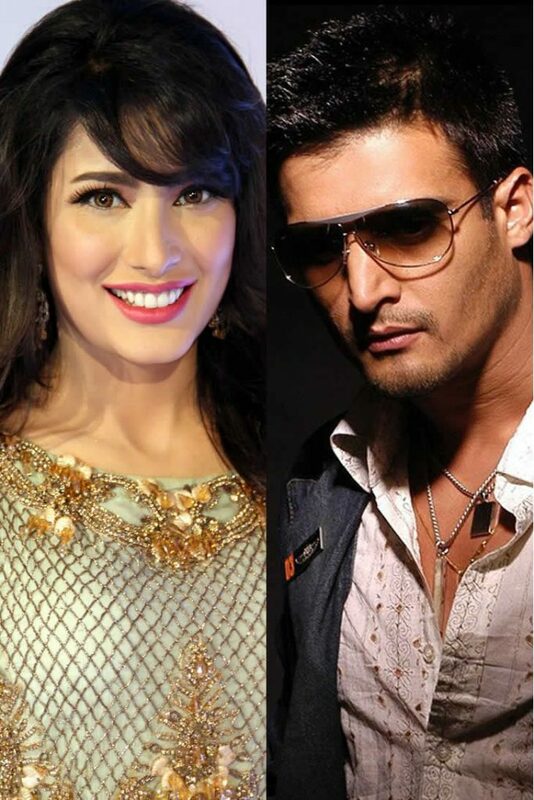 Famous Pakistani model turned actress Mehwish Hayat said no to work with Bollywood film actor Jimmy Shergill. Before Eid Mehwish Hayat was approached by the Indian producer for the movie Jut James Bond. The movie was expected to release before Eid which will now release after 3 months of Eid. Initially there was news about Mehwish Hayat that she is not interested to work in bollywood movies. But recently her viewpoint has taken a u turn and she started showing interested to mark her word in Bollywood Cinema. She is more interested to work with the Khans Family and showed much interest to work with Sallu Bhai. She said: "I am foreseeing to work with Salman Khan and would take out time from my busy schedule if offered a role opposite him“.